On Tuesday, January 15 the Greater Boston Convention & Visitors Bureau (GBCVB) hosted China 3.0, the third workshop in its China-Friendly seminar series. At the workshop, which was attended by more than 125 GBCVB member companies, the Bureau reported on record-breaking visitor results from China. In 2017, 301,000 Chinese visitors came to Boston, a 153% increase over the past 5 years. At the China 3.0 workshop, multiple presenters referenced 2018 data that shows continued growth for Boston even as inbound numbers from China have slowed across the nation. Scott Johnson, President of Travel Market Insights, reported that Boston’s market share is on the rise and that this will result in even more impressive numbers from China to Boston in 2018 and 2019. 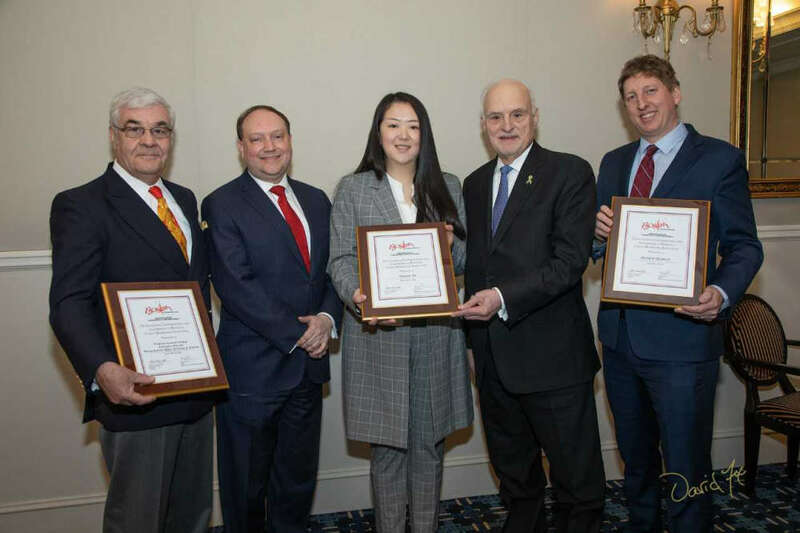 Carla Cabrera, Hainan Airlines’ Director of Sales for North America, shared with the audience that Boston is now Hainan’s most successful route in North America, with very strong 2018 numbers. And Expedia Senior Market Manager for Boston, Alex Fromson, shared robust results from a recent holiday booking campaign that Expedia and the GBCVB collaborated on.